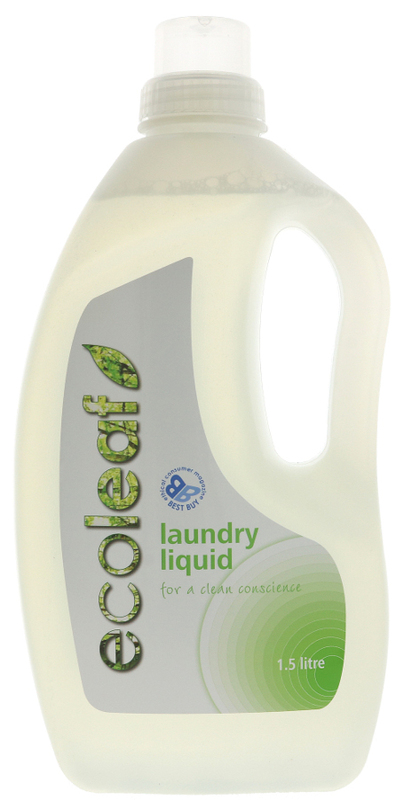 The Ecoleaf Non-Bio Laundry Liquid - 1.5L - 37 Washes product ethics are indicated below. To learn more about these product ethics and to see related products, follow the links below. 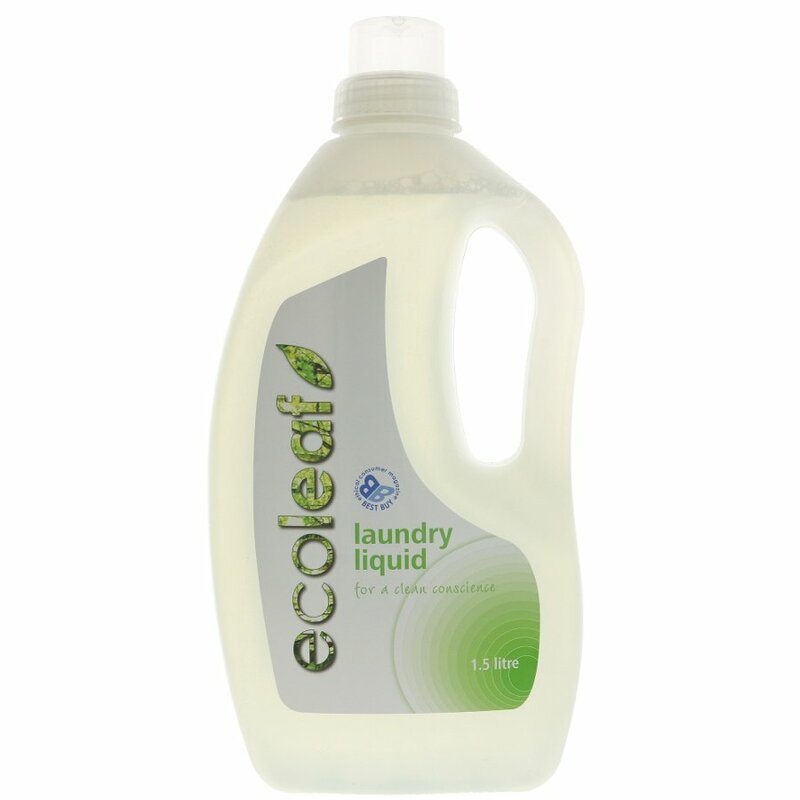 Not so keen on the fragrance of this - I prefer Ecover and Ecozone fragrances, but it is light and gentle which is good.